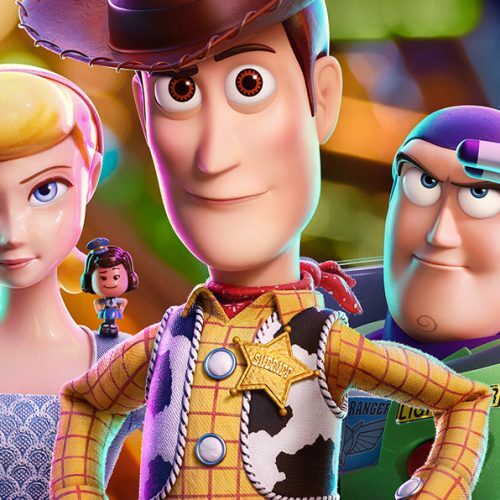 It’s Halloween week, and that means a few of your favorite games are celebrating Halloween including Overwatch and Fortnite. With the event, players will get to score Halloween costumes and run around the map filled with Halloween treats. 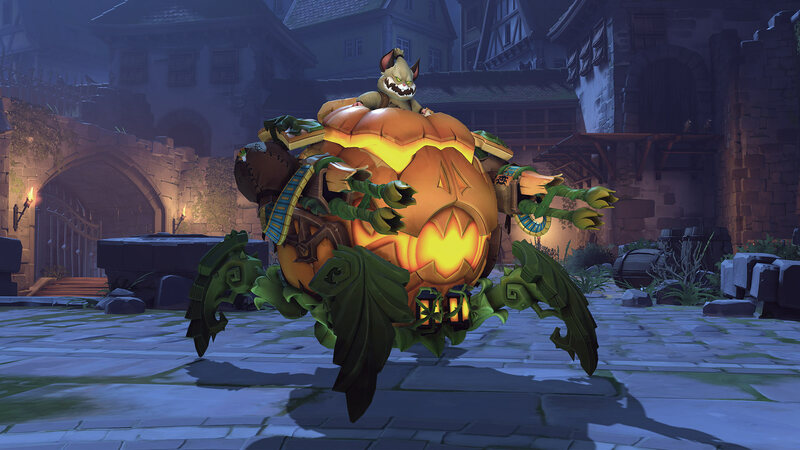 Overwatch’s Halloween Terror 2018 has been running since October 9th, and you better hurry since the last day is October 31st. 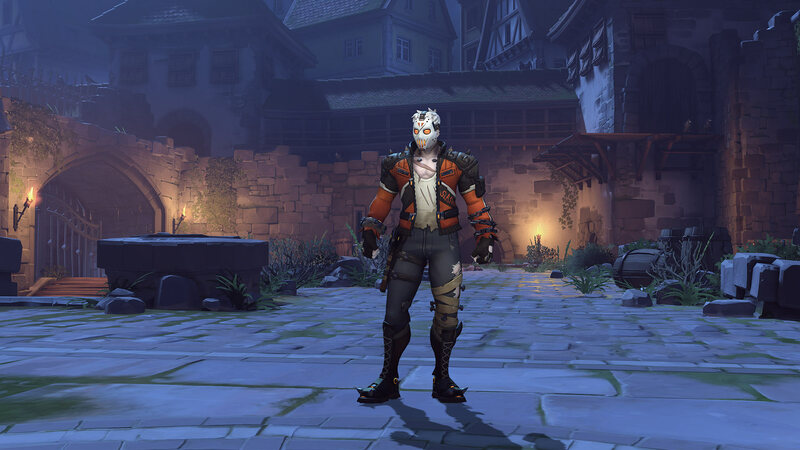 Some new Halloween outfits include Sombra’s Bride, Wrecking Ball’s Jack-O’-Lantern, and Soldier: 76’s Slasher: 76. Winston gets a Pumpkin Highlight Intro along with Brigitte’s Shield Bash. Junkenstein’s Revenge is back, and you’ll need to team up with your friends to take on hordes of enemies including Junkenstein and his Monster, Summoner, the Reaper, and the Witch of the Wilds. Maps getting the Halloween twist include Chateau Guillard, Hollywood and Eichenwalde. Fortnite has helped with making battle royale popular, and for Halloween, it has introduced Fortnitemares. Cube Fragments are spread all over the map, and players will get a chance to play with new weapons, wear new costumes, and more. 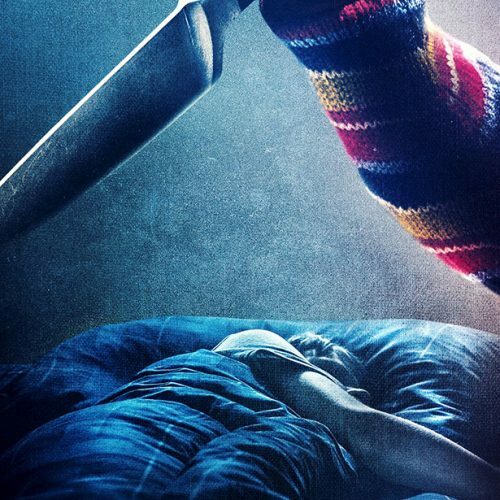 With the Cube Fragments, is has caused creatures of the night to surface. Now you’ll have to deal with both enemy players and creatures. 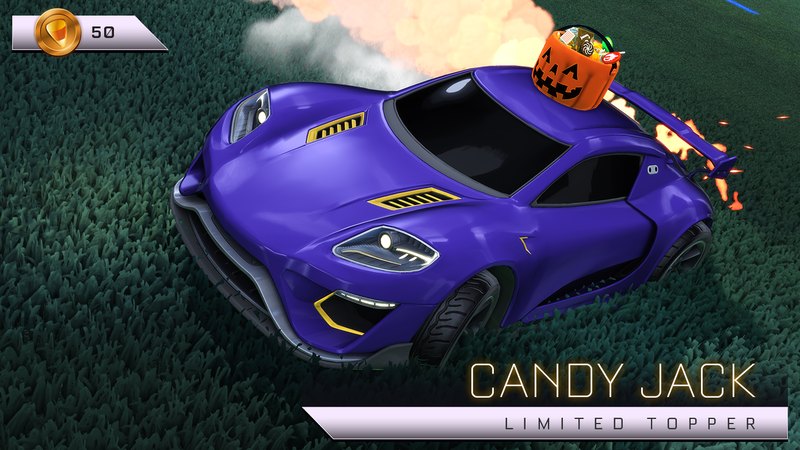 Yes, people are still playing Rocket League, and for its Haunted Hallows event, you can earn Candy Corn to unlock creepy items. 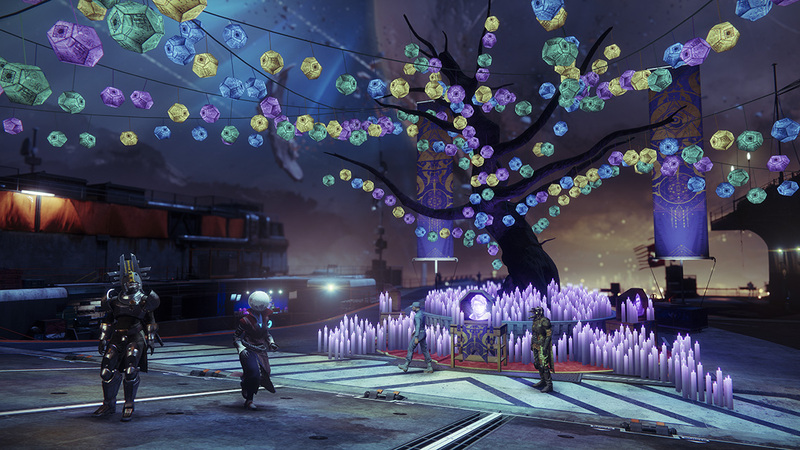 Even Destiny 2 is joining in on the fun with its Festival of the Lost event which includes the “Haunted Forest” PvE mode and The Tower decorated with violet candles. Players can get the Festival of the Lost masks and Horror Story Legendary Auto Rifle by using Fragmented Souls, which you get from daily bounties. 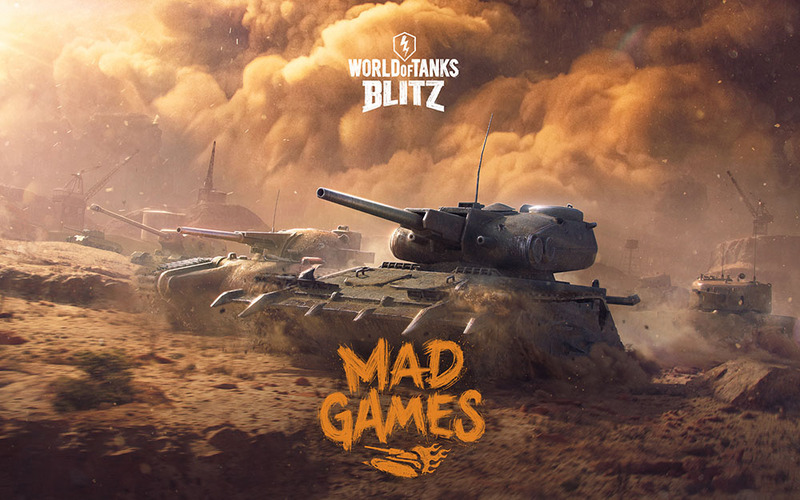 World of Tanks Blitz, the free-to-play mobile game based on the World of Tanks franchise, is celebrating Mad Max style by collaborating with Peter Pound, Mad Max: Fury Road’s principle vehicle designer and concept artist. In the Mad Games event, Pound designed two new tanks, the Tier V Scavenger and the Tier VII Gravedigger. You’ll need to earn 50 victories in battle to get the Scavenger tank and complete a set of battle missions for the Gravedigger. There’s an exclusive game mode that is set in a new post-apocalyptic map featuring sandstorms and abilities including invisibility, shields, and armor restoring. Other Halloween treats include a post-apocalyptic garage, tank customization options, and previous Halloween tanks like Tankenstein, Dracula and Helsing. The event ends on November 12th. So get in the mood to dress up and spook your fellow online players. Happy Halloween!